Tickets include unlimited tastings. 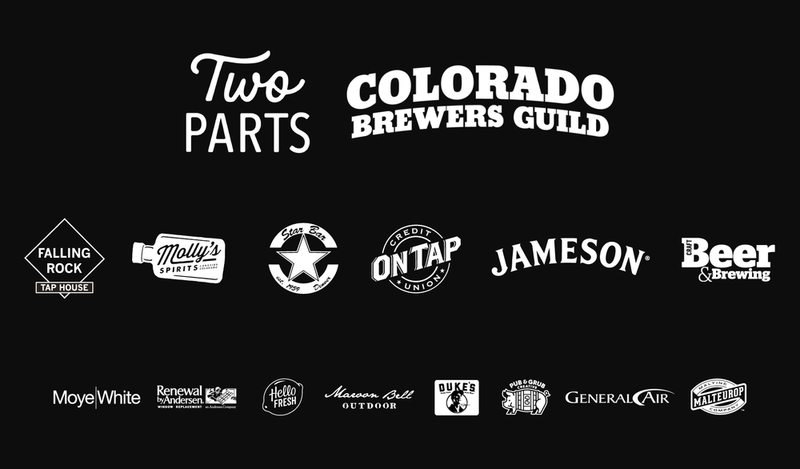 As the collaborative spirit of craft beer grows, so does the festival! This year's festival returns the Hyatt Regency Downtown Denver on Saturday, March 16th from 3-6PM (early entry at 2PM for Connoisseur tickets).